Its Official! 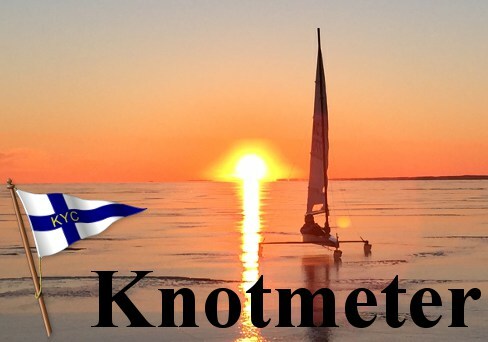 KYC has been selected as host for the 2015 DN Iceboating Worlds/North American Championships. 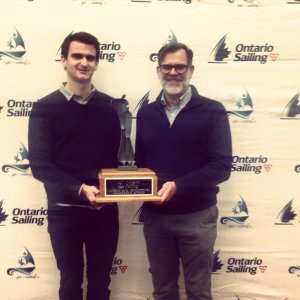 Weather and ice conditions across North America conspired to give Kingston the best ice and the best forecast the World Championship Organizers could ask for. We are excited to welcome all of the visiting sailors. We expect between 10 -15 different nations to be represented. Registration will be on Saturday, January 24th. Racing begins on Sunday January 25th and continues throughout Jan 31. 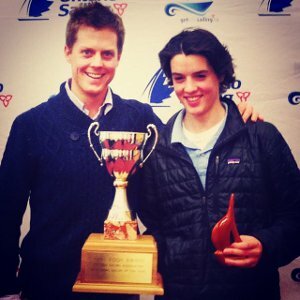 Opening Ceremonies is likely to be on Sunday morning, on the ice at Kingston Yacht Club. During the event the club will be open to members - come down and watch the action! Stayed tuned to the KYC Website, and KYC Facebook page for up-to-date information. 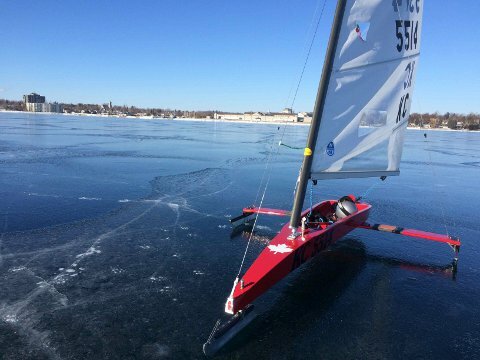 What is an Iceboat DN? The International DN is a class of ice boat. The name stands for Detroit News, where the first iceboat of this type was designed and built in the winter of 1936-1937. This design, featuring a narrow, single-person cockpit, three steel blades in tricycle style arrangement and a steeply raked mast, remains to this day the most popular ice boat design in use. 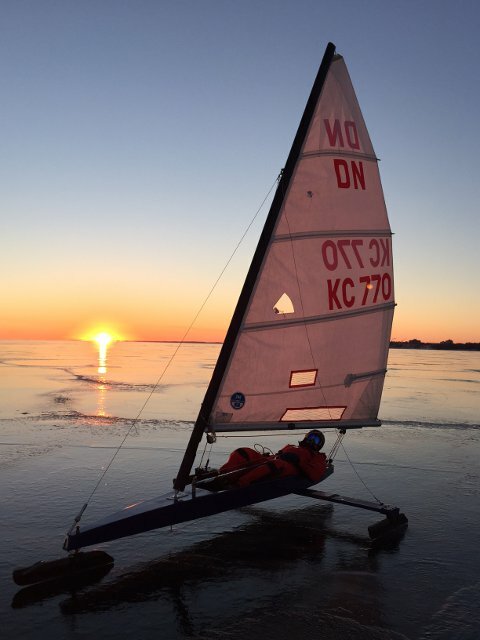 What does it feel like to Ride in an Iceboat? 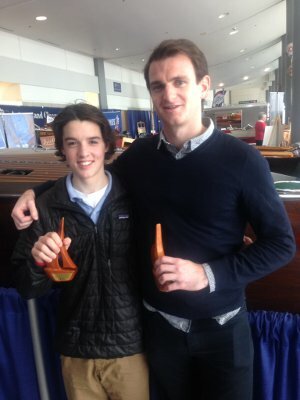 KYC Member John Curtis has made two videos from the cockpit of an Iceboat. 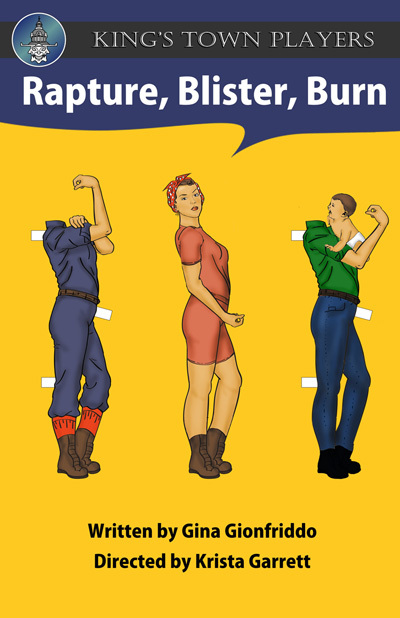 You can check them out below! 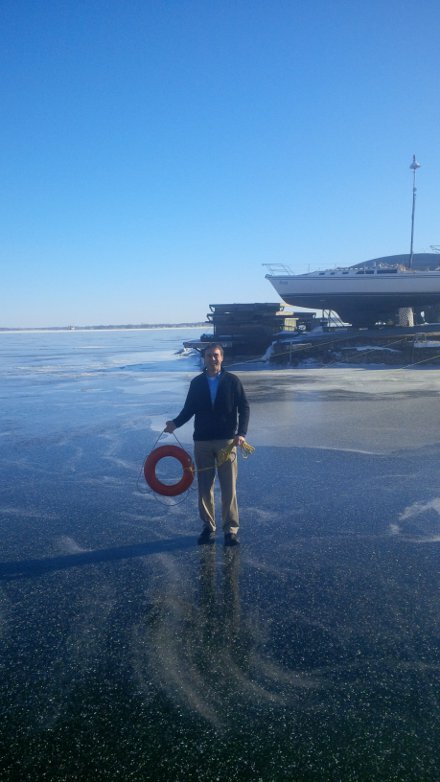 General Manager Greg McNab out inspecting the ice for the iceboaters! TGIFs Are Back Starting January 23! On January 23rd KYC will be hosting a "Caribbean Night in Kingston" TGIF to kick off 2015. We will be featuring authentic Caribbean cuisine from our talented kitchen staff, and tropical drinks. We will be contacting fleet captains to see about interest in hosting a TGIF however please feel free to contact us if you are interested in setting a date for your fleet or group!